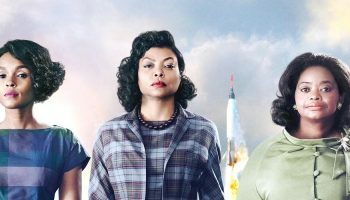 ‘Empire’ Season 2 DVD Review – Spotlight Report "The Best Entertainment Website in Oz"
Thanks to Fox Home Entertainment we had the chance to see the second season of the award winning smash TV hit ‘Empire’. The Lyons are back for another season packed with plot twists, greed, music and backstabbing as Hakeem (Bryshere Y. Gray) manages to take Lucius’ place at “The Empire”, leaving his father hungry for vengeance. 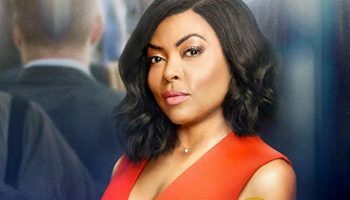 Meanwhile, Cookie (Taraji P. Henson) still tries to keep her dysfunctional family together and now runs her own record label “Lyon Dynasty” at the same time. This does not prove to be an easy task as her other son, Jamal (Jussie Smollett), is nominated for a prestigious music award in the same category as Lucious, unleashing new rivalry prompting Lucious (Terrence Howard) to do anything to beat his own son and take back his Empire. 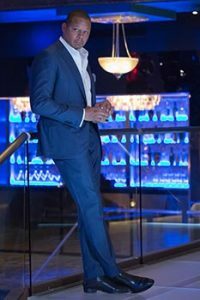 To make matters worse, Hakeem finds out he will be a father as a result of his affair with his dad’s ex-girlfriend Anika (Grace Gealey); and, further, the attacker who caused Rhonda’s (Kaitlin Doubleday) miscarriage is finally revealed. The award-wining series return bigger and better, generating more heart-stopping moments that will blow viewers away, especially witnessing the evil mastermind that Lucius can be. 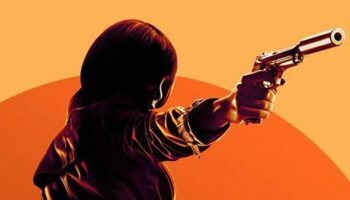 Obviously, music is a big part of the series and season two delivers some catchy new tracks, especially Lucius’ “Boom Boom Boom Boom” and Jamal’s ballad alongside Alicia Keys “Powerful”. The DVD release includes Uncut Performances, USO Tour, Studio Sessions, Freda Gatz (Bre-z) Music Video and an inside Look of Empire. 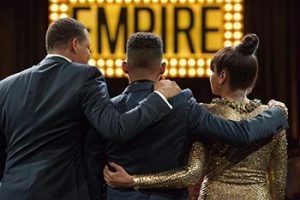 The award winning smash hit Empire returns with Season 2 available on DVD September 7 – welcome back to the Lyons den! WTF is that open ending?! Hurry up season 3! !